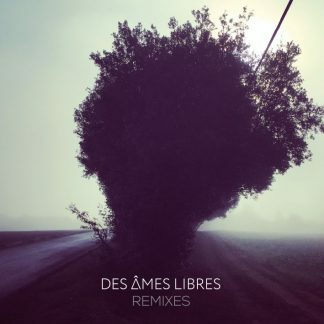 Under the methodical work of the producer Pedro Pina, the music of DES ÂMES LIBRES reaches a new pop dimension while keeping the thick wall of sound that characterises the band. 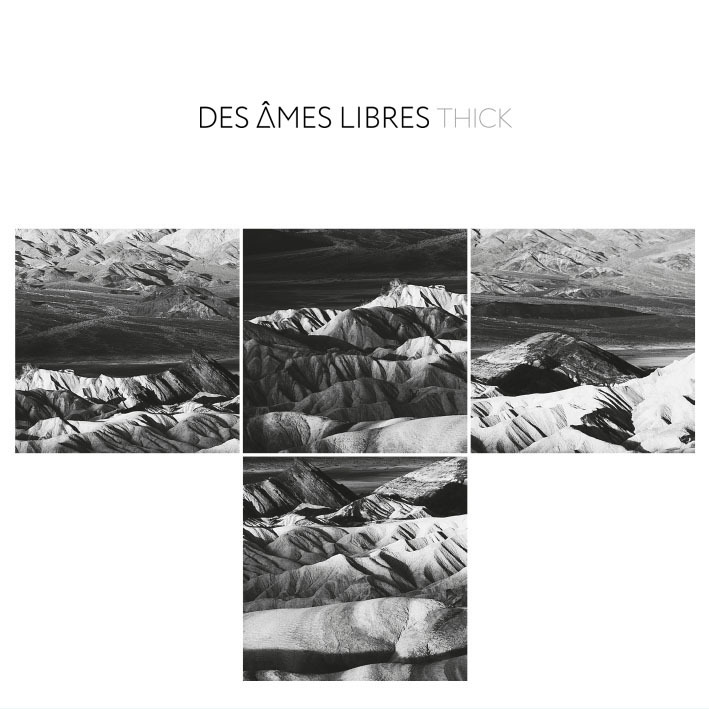 Songs like Cracked Soul or Up and Down stay in your mind from the first listen. 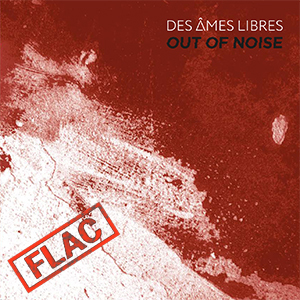 The rock electronic atmosphere of this recording and the guitars-sounding-like-synths touch is the secret of a new vibrant sound.